Nestled among the skyscrapers of Boston still lies the preserved colonial times of some of America’s historical icons like Samuel Adams and Paul Revere. From 1761 to 1775, Boston forged America’s identify. 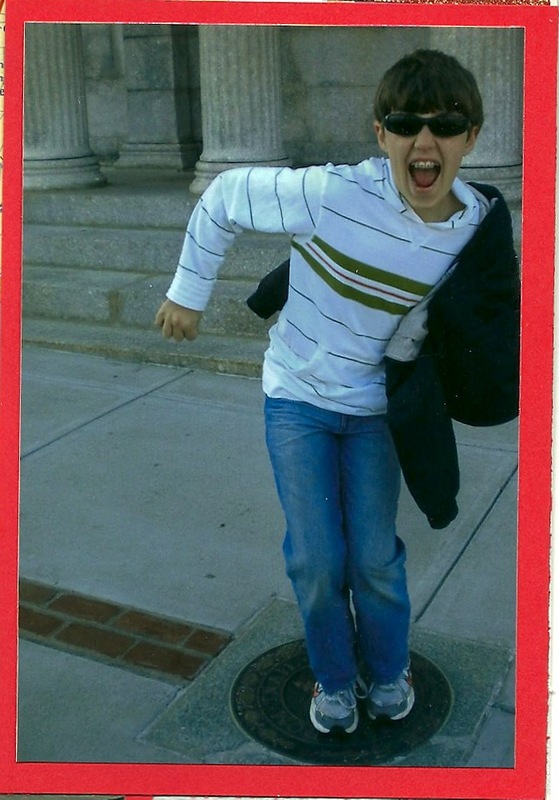 When my son and I visited Boston, it was beautiful to visit the sites of the Freedom Trail the way John Adams might have walked through the colonial town of Boston. The Freedom Trail is a red brick path that winds through downtown Boston linking sixteen of the city’s historic landmarks from the first major battle of the American Revolution and to the many historical giants that espoused freedom. We started at the visitor information center on the Boston Common. The National Park Service runs the majority of the sites. We were delighted to learn that the majority of the admissions were free. 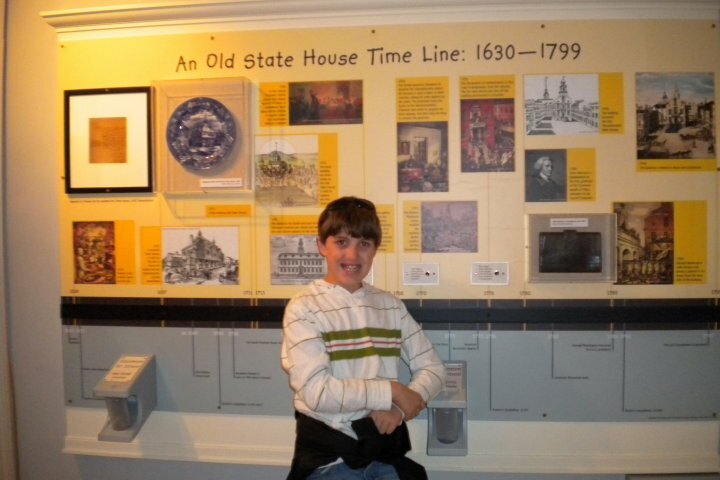 There was an entry fee for the Old South Meeting House, the Old State House Museum, and Paul Revere’s house since they are privately run. Admission is $13 for adults and $3 for kids which include all three buildings. The U.S.S. Constitution Museum also had an entrance fee of $5 for adults and $2 for children. After speaking with a park ranger, we picked up our map and journeyed back in time by following the red brick road. 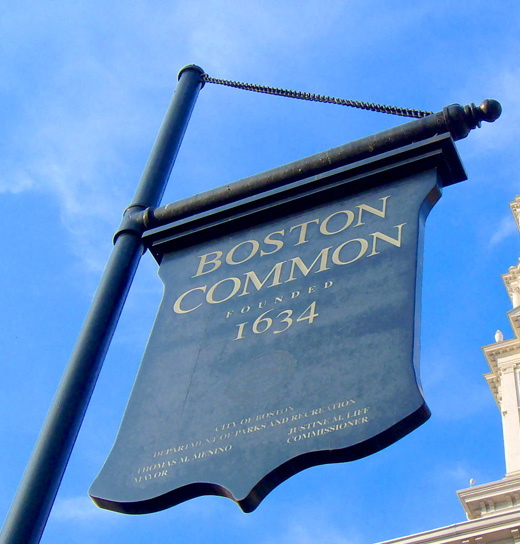 Boston Common – America’s oldest public park. The 44 acres has served as a place to graze livestock until 1830, a training field during the American Revolution and a celebratory place when the repeal of the Stamp Act and the end of the Revolutionary War. Massachusetts State House – The State House was built as a new center of state governance shortly after the revolution and is still used today by the senators, state representatives, and governor as they conduct the daily business of the Commonwealth of Massachusetts. 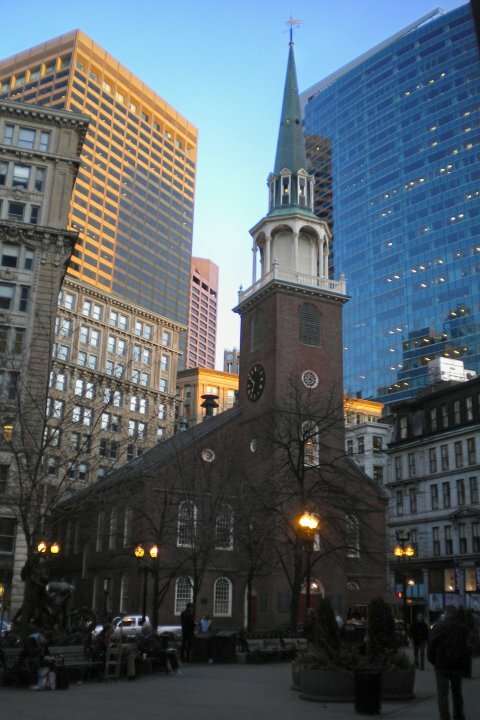 Park Street Church – This site on the Freedom Trail is known for political, social and humanitarian issues. Prison reform, woman’s suffrage support and protest against slavery all happened in this church. Old Granary Burial Ground – One of Boston’s most famous revolutionaries, Paul Revere and three men who signed the Declaration of Independence-John Hancock, Samuel Adams, and Robert Treat Pain rest in the Old Granary Burial Ground. Sadly the victims of the Boston Massacre also lie alongside these men. King’s Chapel and Burying Ground – This burying-ground is older than Old Granary Burial Gr; in fact, it is older than Boston itself. Buried here was Massachusetts’ first Governor, John Winthrop and Mary Chilton, the first woman to step off the Mayflower. First Public School – Established in 1635, as the name suggests this is our country’s first public school. Benjamin Franklin attend classes here before he dropped out. Old Corner Bookstore Building – Initially this building was an apothecary shop. In 1828 it became a bookstore and printing shop, and publisher Ticker and Fields published great works of Longfellow, Hawthorne, and Emerson to name a few. Old South Meeting House – This building held meetings that set the stage for some of the most dramatic events leading to the American Revolution. 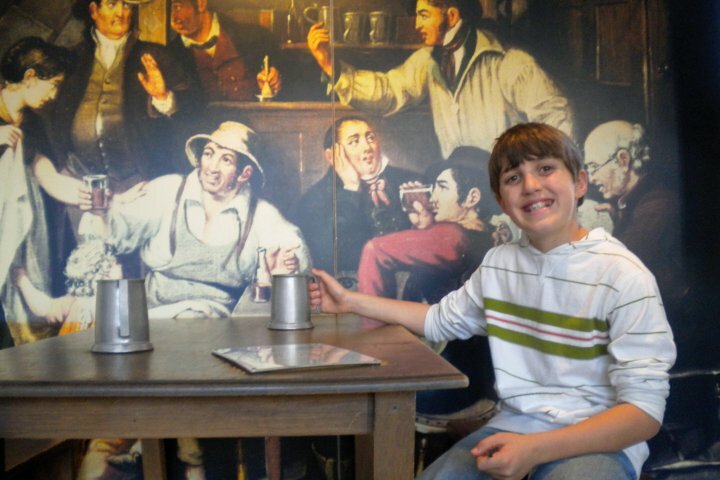 One of these sessions led to the Boston Tea Party which sparked the Revolutionary War. Old State House – Before the Revolution, the Old State House was the seat of the British Government. After the American Revolution, it served as the first capital building. 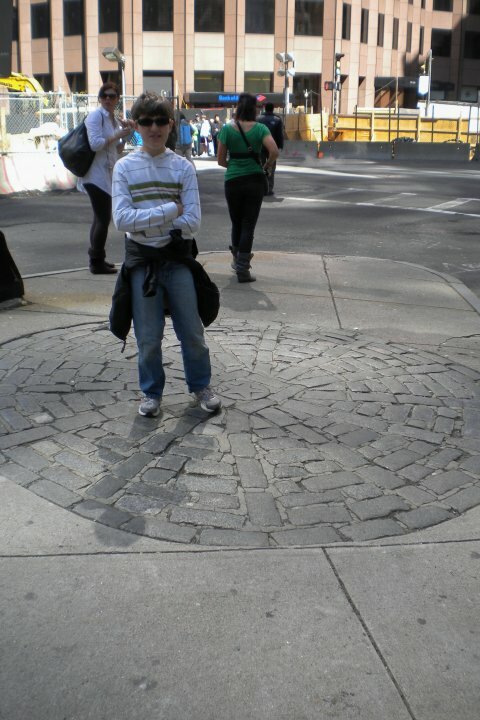 Boston Massacre Site – Right outside of the Old Statehouse is the location of the Boston Massacre where British troops killed five colonists. The massacre became one of the catalytic events that led to the American Revolutionary War. 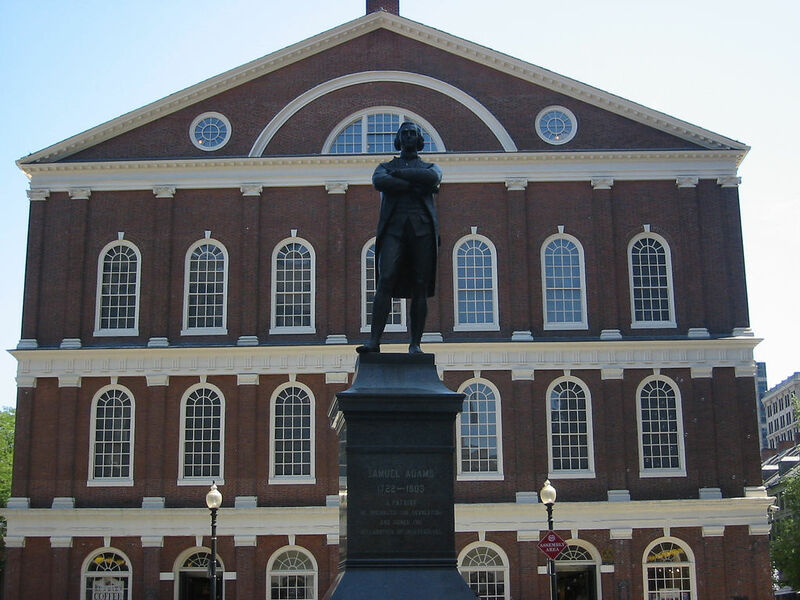 Faneuil Hall – Also known as the “Cradle of Liberty, this marketplace served as a meeting place where Samuel Adams tried to convince fellow colonist to unite and fight against the British. 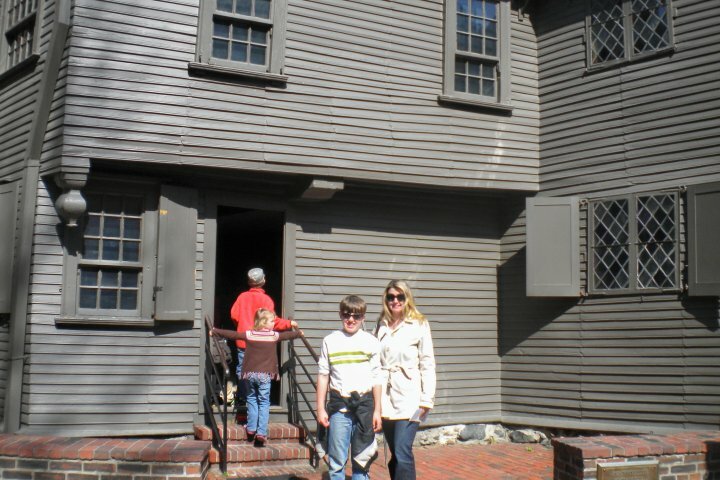 Paul Revere House – This is the oldest house in downtown Boston and is the house that Paul Revere lived in when he made his famous “midnight ride” warn the Minutemen in Lexington of the arrival of British troops. Old North Church – It was here that Robert Newman, sexton of the Old North Church hung the lanterns to signal Paul Revere that the British had arrived by sea. Copp’s Hill Burying Ground – Many of the early colonists rest at Copp’s Hill. The second oldest burying ground is also the resting place of Robert Newman. 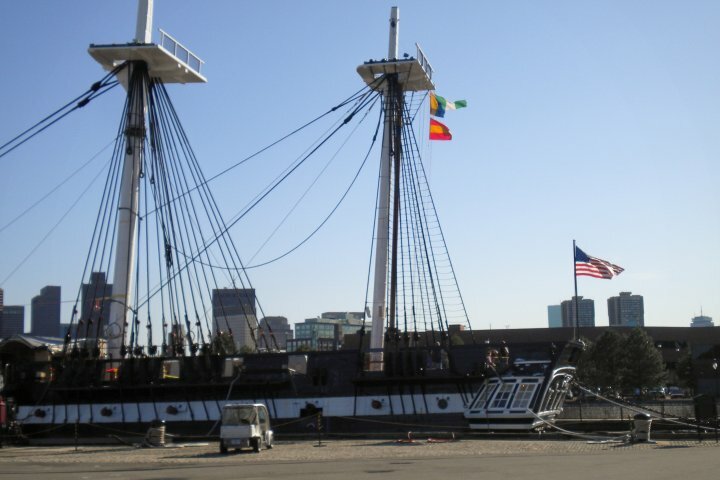 USS Constitution – Built in 1797, Old Ironsides is the oldest warship of the U.S. Navy is moored here at one of the country’s first shipyards. 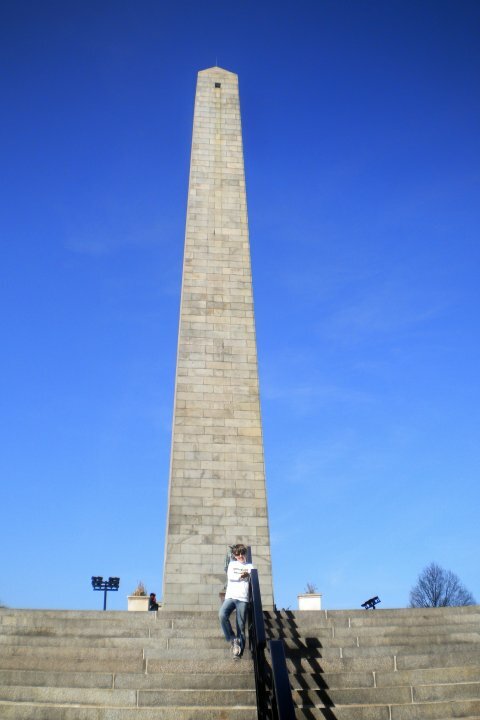 Bunker Hill Monument – The last stop on the Freedom Trail is the Bunker Hill Monument. This monument commemorates the battle of June 17, 1775, between the British and colonial forces. The British won the battle but were later forced out by George Washington’s troops nine months later. 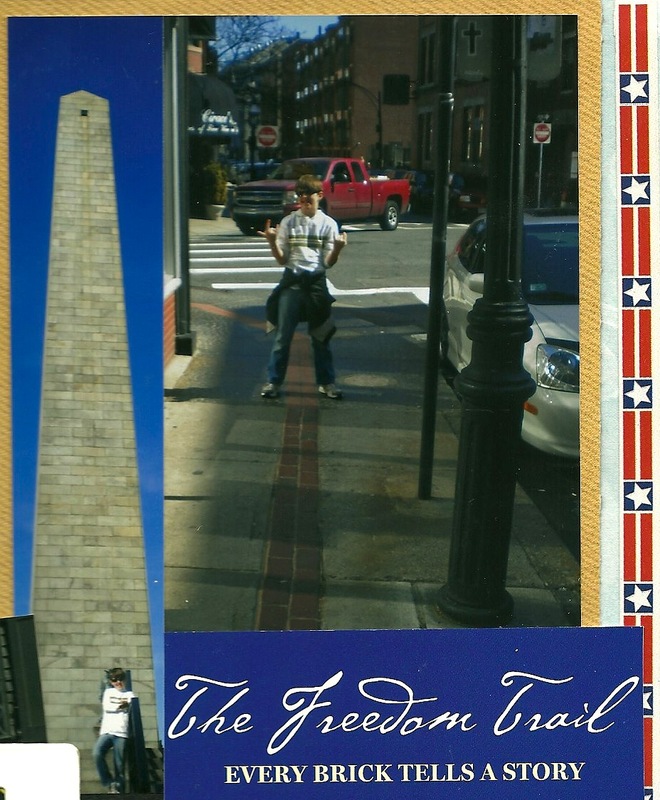 Have you visited The Freedom Trail with your children? I am sure glad I brought my son. Experiencing the Cradle of Liberty first hand hopefully will allow him never to forget what the Sons of Liberty accomplished for future generations which include our family. Not to mention those first-hand lessons came in pretty handy during 7th-grade American History class. Enjoy this post? You might also enjoy America’s Oldest Restaurant.